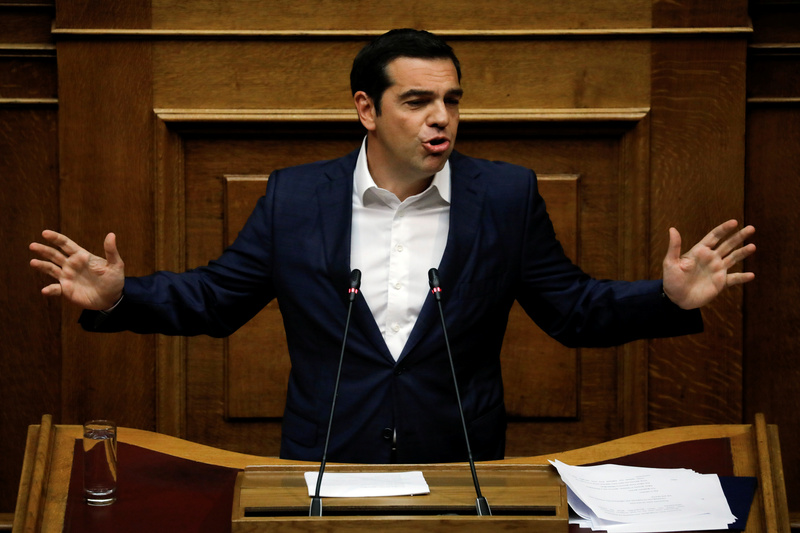 Prime Minister Alexis Tsipras took political responsibility on Friday for the tragedy as opposition leaders blamed the government for failing to adequately safeguard lives. 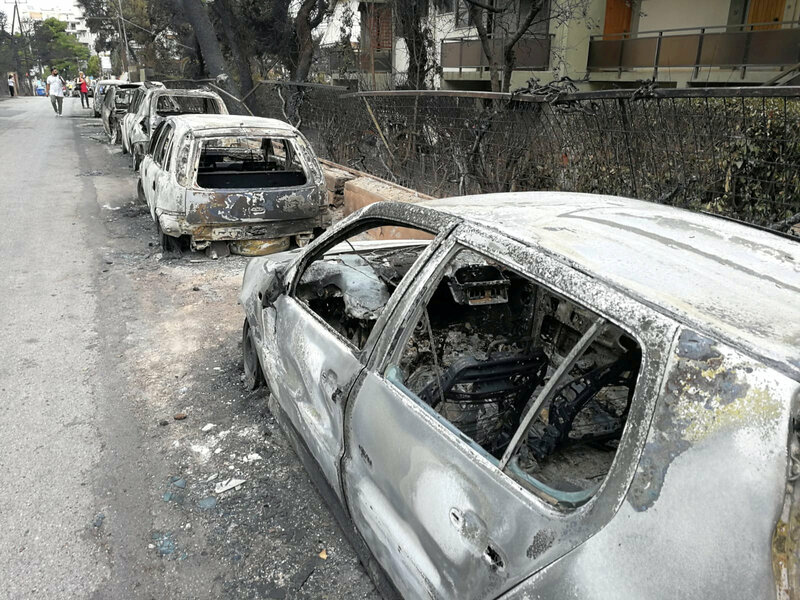 The government has announced a long list of relief measures and promised to tackle decades-old problems, including haphazard and unlicensed residential building, to minimize the risk of a repeat disaster and cool public anger. 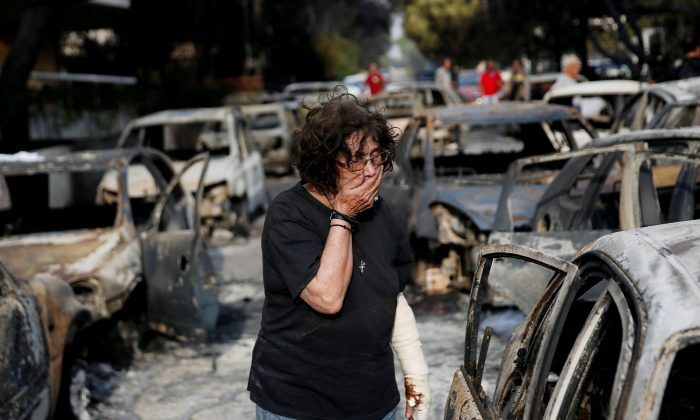 Survivors and political opponents accused Tsipras and his government of insensitivity for not apologizing for Greece’s deadliest blaze in memory and for failing to prevent the tragedy. 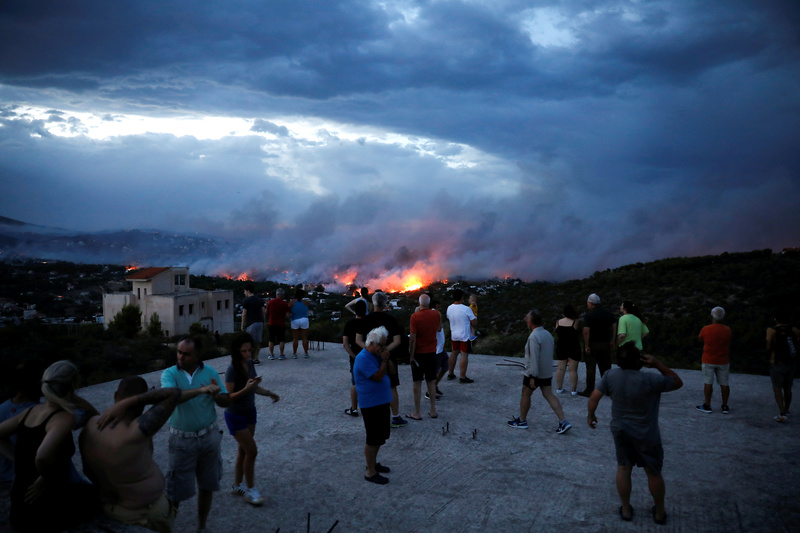 The wildfire in Mati laid bare decades of ills of the Greek state – unlicensed building dotting the Greek landscape, tolerated by the state as governments turn a blind eye to non-compliance and eventually legalize built homes to win votes. The prime minister is more focused on the “communications aspect” of the crisis than “what really matters,” Christides said, arguing the government should prioritize the plight of those affected.